Tara Lynne Groth writes SEO content, develops blogs and provides content marketing for site owners. Before running her writing business she was a marketing manager and public relations director. She speaks at conferences and teaches classes on best blogging practices and search engine optimization. Tara Lynne Groth's articles have appeared in magazines and newspapers for more than a decade. 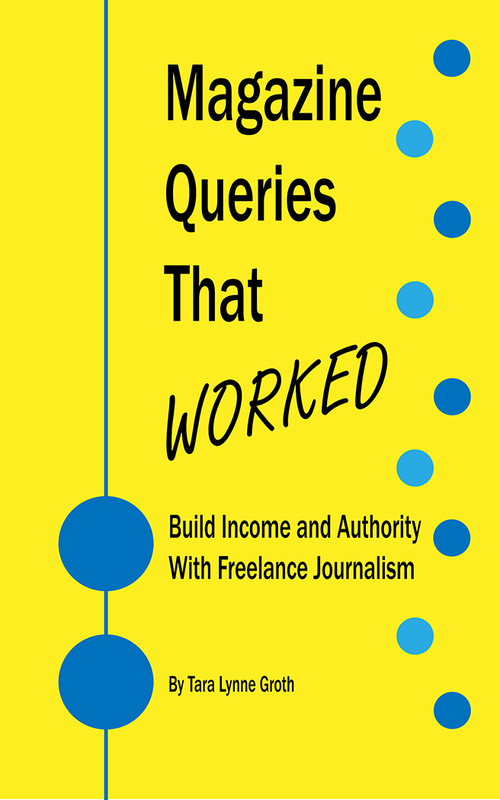 She's the author of ​Magazine Queries That Worked: Build Income and Authority With Freelance Journalism. She has written for trade and consumer publications including GRIT, Produce Business, Blue Ridge Country, Durham News and more. 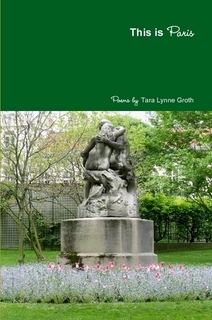 Tara Lynne Groth writes short fiction and poetry. Her work has appeared in multiple journals and one of her poems was selected to inspire two community art sculptures in 2014. She received honorable mention in fiction in the 2015 Carolina Woman Writing Contest and was a semifinalist for the 2015 and 2016 James Applewhite Poetry Prize. She is an alumna of the Southampton Writers Conference. How to Pronounce: Tara Lynne Groth rhymes with Marilyn Moth. 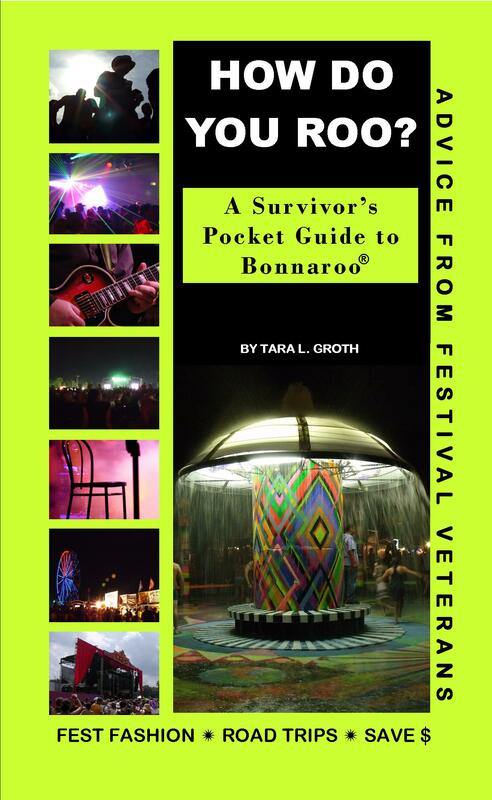 Tara Lynne Groth is a writer in North Carolina. She creates custom content for website owners, pens features for magazines, and leads creative writing groups. She has been writing full-time since 2010. Tara Lynne grew up on Long Island, New York. Academically, Tara Lynne left high school a year early to participate in a program at Johnson & Wales University's Providence, Rhode Island campus called EEP. The Early Enrollment Program allows high school seniors to live on campus and start college while simultaneously satisfying course credits for high school. She studied advertising and marketing communications and minored in career writing and literature during her first year of college. She also maxed out her course load and completed both her freshman and sophomore years during one academic year before graduating high school. Then she transferred to Stony Brook University. She maxed out her course load again and was 19 when she received her bachelor's degree in cinema and cultural studies. Professionally, Tara Lynne began editing contracts as a teenager through her high school job at a hardwood flooring and Sheetrock supply company on Long Island. Later on she began designing and writing advertising copy as a public relations director for a real estate firm where she also held her real estate license and was a registered loan officer and notary public. 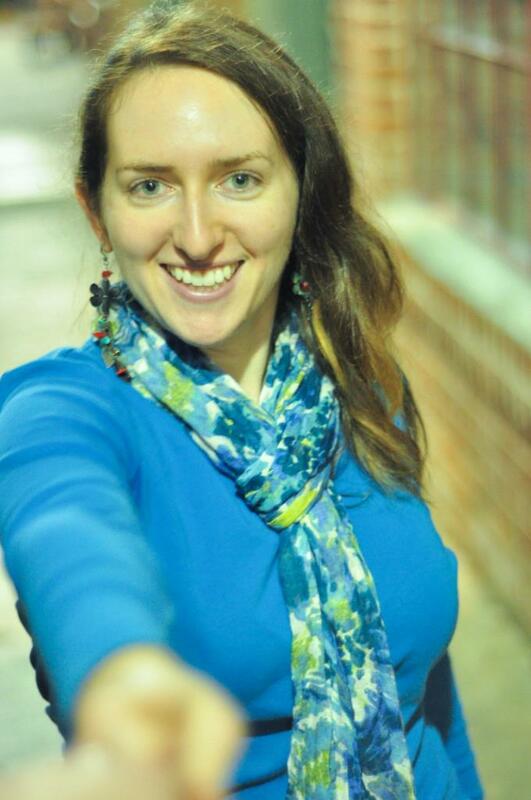 With an eye for a gentler climate and affordable living, she relocated from Long Island to North Carolina in 2007 and worked as a marketing manager for a Triangle-area real estate company. She wrote newsletters and property marketing copy at work, and started moonlighting as a freelancer in 2009. After reaching multiple financial goals through freelance writing, Tara Lynne resigned from real estate marketing in 2010. Personally, she finds the most fulfillment and joy writing short fiction and poetry. She received a scholarship in fiction in 2009 to attend the Southampton Writers Conference, received honorable mention in fiction in the 2015 Carolina Woman Writing Contest. 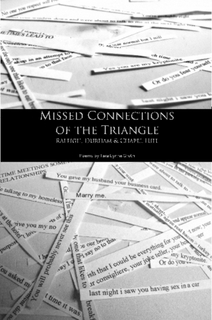 She has written one unpublished collection of interconnected short stories and is currently writing another linked collection. Her first collection follows a cursed Long Island family as they face multiple deaths and the search for an inheritance, and her next collection is inspired by her family history research. Outside of writing, Tara Lynne loves spending time with her non-writer husband, tending to their chickens, and walking the trails she built on their 5-acre plot in Chatham County, North Carolina. She is a foodie and loves barre fitness. ​Click the link for Writing Awards. Licensed motorcycle rider. Ask her what she rides. Third generation backyard chicken farmer. North Carolina State Certified Beekeeper. Her latest book, a guide for freelance journalists, released in June 2017.